David James developed a passion for entomology at the age of 8 in England by rearing caterpillars in his bedroom. He studied Zoology at the University of Salford near Manchester, then migrated to Australia to work for the New South Wales Department of Agriculture on ways of controlling agricultural pests like locusts and mites. A PhD on the winter biology of Monarch butterflies in Sydney followed and a career as a biocontrol scientist in horticulture blossomed. David developed successful conservation biological control systems for stink bugs in citrus and for mites in pasture, grapes and peaches. In 1999, David became an Associate Professor at Washington State University at Prosser and worked on conservation biological control of insect and mite pests of hops and grapes. David has published more than 170 peer-reviewed scientific papers and in 2011 he published a widely-acclaimed book on the life histories of Pacific Northwest butterflies which renowned British naturalist David Attenborough called ‘Magisterial’. Currently, he is working on sustainability of IPM and conservation biological control in viticulture, insect conservation and community research and education projects with Washington grape growers, Washington State Penitentiary and Cowiche Canyon Conservancy. James, D.G., Orre-Gordon, S., Reynolds, O.L. and Simpson, M. (2012). Employing chemical ecology to understand and exploit biodiversity for pest management. (Chapter in Biodiversity and Insect Pests: Key Issues for Sustainable Management by Geoff M. Gurr, Stephen D. Wratten, William E. Snyder & Donna M. Y. Read (Editors). John Wiley and Sons Ltd, Chichester, UK., pages 185-195. James, D.G. and Nunnallee, D.N. (2011). Life Histories of Cascadia Butterflies.Oregon State University Press, 448 pp. Gent, D.H., James, D.G., Wright, L.C., Barbour, J.D., Dreves, A.J., Fisher, G.C. and Walton, V. N. (2009). Effects of powdery mildew fungicide programs on twospotted spider mite (Acrai: Tetranychidae), hop aphid (Homoptera: Aphididae) and their natural enemies. Journal of Economic Entomology 102: 274-286. Prischmann, D.A., James, D.G., Storm, C.P., Wright, L.C. and Snyder, W. E. (2007).Identity, abundance and phenology of Anagrus spp. (Hymenoptera: Mymaridae) and leafhoppers (Homoptera: Cicadellidae) associated with grape, blackberry and wild rose in Washington State. Annals of the Entomological Society of America100: 41-52. Wright, L.C. and James, D.G. (2007). Anagrus spp. (Hymenoptera: Mymaridae) reared from plants collected during winter in south central Washington and north central Oregon. Journal of the Entomological Society of British Columbia 104: 17-24. Prischmann, D.A., James, D.G., Wright, L.C. and Snyder, W.E. (2006). Effects of generalist phytoseiid mite and grapevine canopy structure on spider mite (Acari: Tetranychidae) biocontrol. Environmental Entomology 35: 56-67. James, D.G. (2005). Further evaluation of synthetic herbivore-induced plant volatiles as attractants for beneficial insects. Journal of Chemical Ecology 31: 493-507. Prischmann, D.A., James, D.G., Gringras, S.N. and Snyder, W.E. (2005). 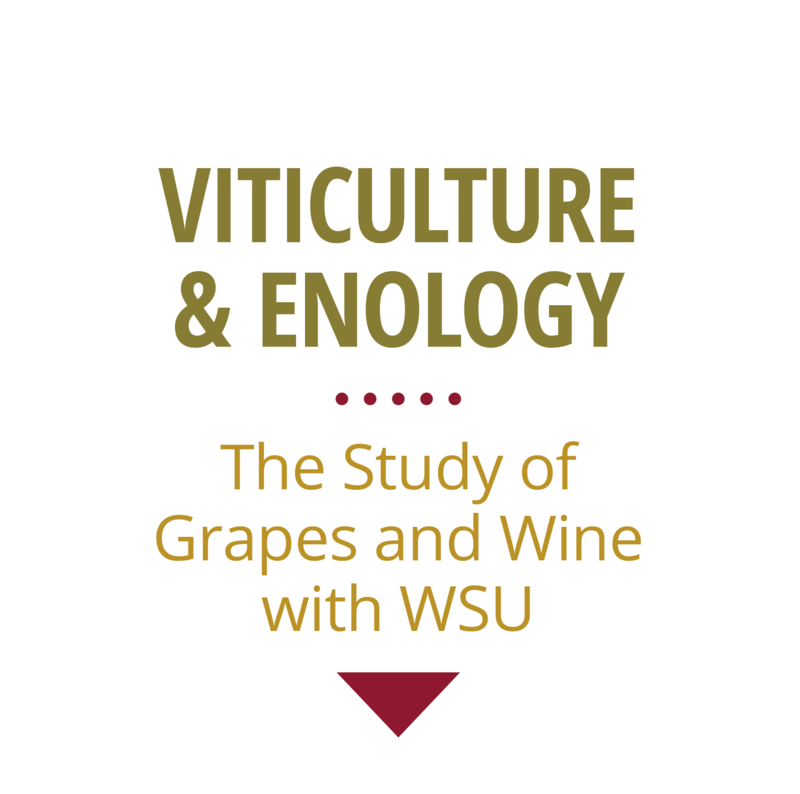 Diversity and abundance of insects and spiders on managed and unmanaged grapevines in south central Washington State. The Pan-Pacific Entomologist 81: 131-144. James, D.G. and Grasswitz, T. R. (2005). Field attraction of parasitic wasps,Metaphycus sp. and Anagrus spp. using synthetic herbivore-induced plant volatiles. Biocontrol 50: 871-880. James, D.G. and Price, T.S. (2004). Field-testing of methyl salicylate for recruitment and retention of beneficial insects in grapes and hops. Journal of Chemical Ecology 30: 1613-1628.